High on the list of top timeshare companies in Mexico, The Villa Group is one of the longest standing reputable timeshare companies you could choose. Your investments are secure and the timeshare operator has over 30 years experience developing, designing, promoting and projecting timeshare projects in Mexico. With timeshare resorts in Cancun, Cabo San Lucas, Puerto Vallarta, Nuevo Vallarta and Loreto, the options for vacation exchanges in Mexico with the Villa Group are wide. Tafer’s directors and executives have decades of experience marketing and developing luxury timeshare products in Mexico. The umbrella brand is dedicated to all areas of leisure and tourism, including resort development, timeshare, creative hotel design, management and other vacation experiences like tours and pleasure cruises. 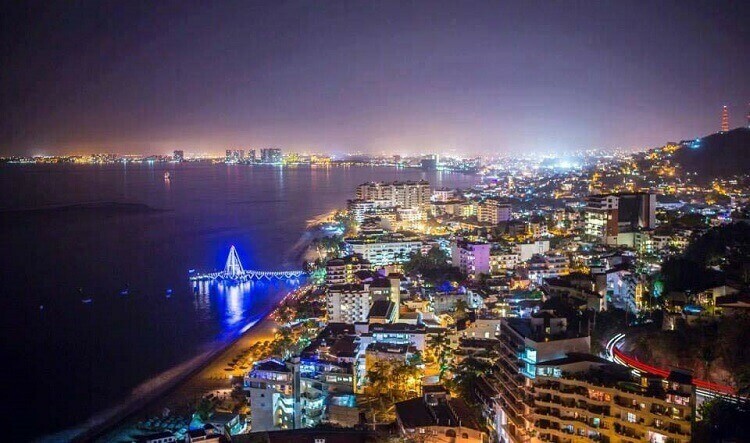 To date, Tafer offers timeshare opportunities in Puerto Vallarta and Cancun, with projects on the horizon for 2015 and beyond. Tafer is a sure candidate for the top timeshare companies in Mexico. Universal Vacation Club (or UVC) is among the top timeshare companies in Mexico, and deals with the maintenance and operation of timeshare products and members services for Villa del Palmar resorts in various destinations in Mexico. UVC is a top timeshare company that is dedicated to customer services rather than sales. UVC is a mutual benefit company whose purpose is to support timeshare owners and administer maintenance fees with transparency. Interval International is a top timeshare exchange company that acts as a network for timeshare owners to be able to exchange timeshare weeks for destinations all around the world. Timeshare owners deposit their weeks with Interval International and choose an alternative week in a different destination. This company has nearly 40 years track record in delivering genuine and great value exchanges – a clear contender for list of top timeshare companies. RCI is another top timeshare exchange company. With over 2000 destinations to choose from, RCI admits only some to the most luxurious resorts for exchange. Top exchanges in the most popular destinations are guaranteed and open the doors for global timeshare swapping without the risk of a scam. RCI is very highly rated. ResortCom celebrates it 27th year, this year offering a range of different services, one of which is services for the hospitality industry. As one of the top timeshare companies for vacations to Mexico, Resort.Com deals with reservations and timeshare resort management, as well as rental programs.